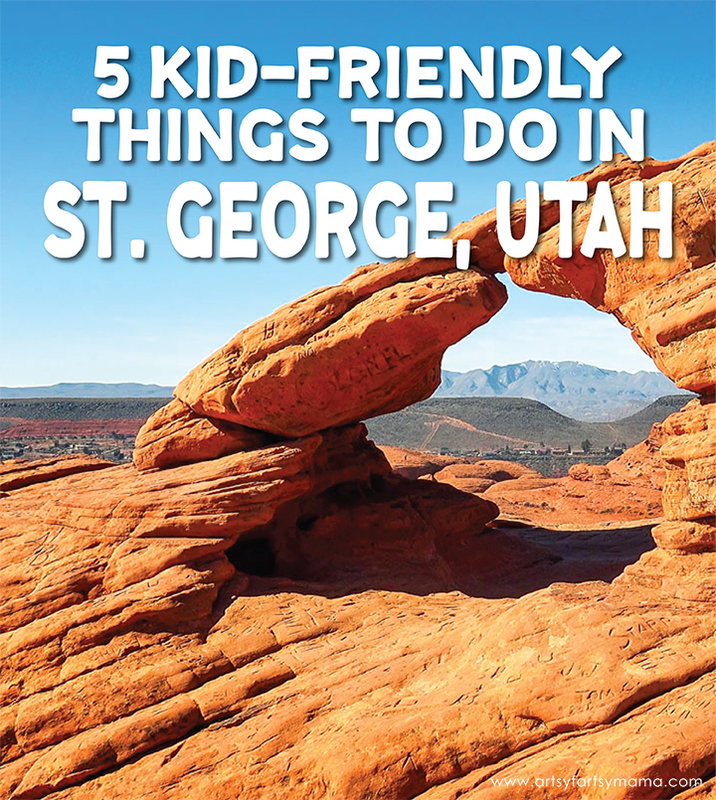 Here's 5 Kid-Friendly Things to Do on your next family vacation in St. George, Utah! 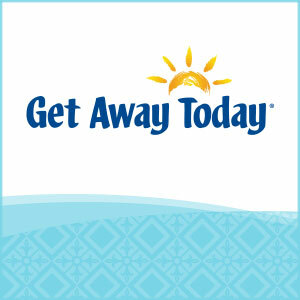 We recently took a trip to Southern Utah for a getaway from the cold weather. The week we visited, the weather in St. George was a gorgeous 60º! There is so much to see and do all around this gorgeous city, especially if you bring the family. We only spent a weekend in town, so here are our top 5 kid-friendly things to do in St. George, Utah! 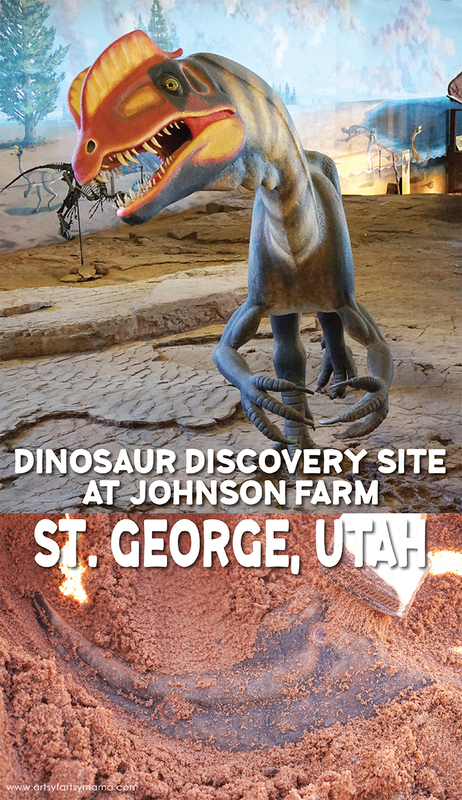 At the St. George Dinosaur Discovery Site at Johnson Farm, you can literally walk where the dinosaurs have walked! See thousands of fossilized dinosaur footprints, and a 200 million year old lake ecosystem. Kids will learn a lot throughout the museum while answering trivia with a fun scavenger hunt (and a prize at the end), and a classroom with a variety of hands-on activities. In warmer weather, visit the outdoor Dino Park to uncover dinosaur footprints and bones! The Dinosaur Discovery Site (2180 E Riverside Drive) is open 7 days a week from 10:00am - 6:00pm. Entry is $6 for adults, $3 for children 4 - 11, and children under 3 are free. 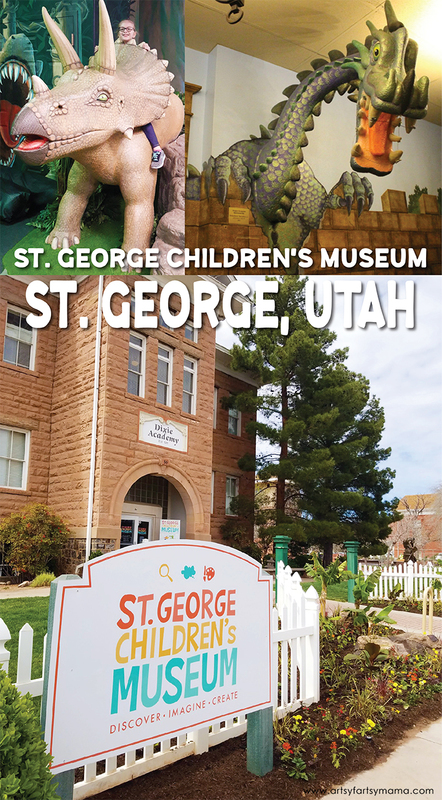 The St. George Children’s Museum is a fun and interactive place where kids are actually encouraged to touch, feel, play, and explore the exhibits. 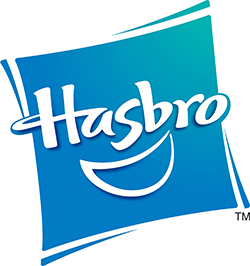 There are two floors of unique exhibit rooms full of educational opportunities for kids of all ages to learn and grow. 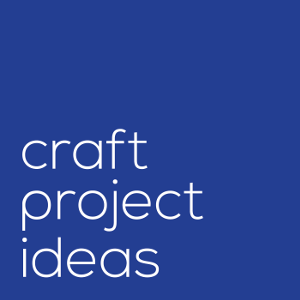 Kids can also participate in seasonal activities, music and story time, and art activities! 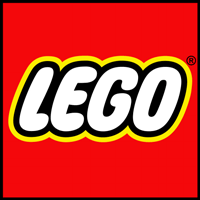 The St. George Children’s Museum (86 South Main Street) is open Monday - Saturday from 10:00am - 6:00pm (March - July). Entry is $5 per person. Children under 2 are free. 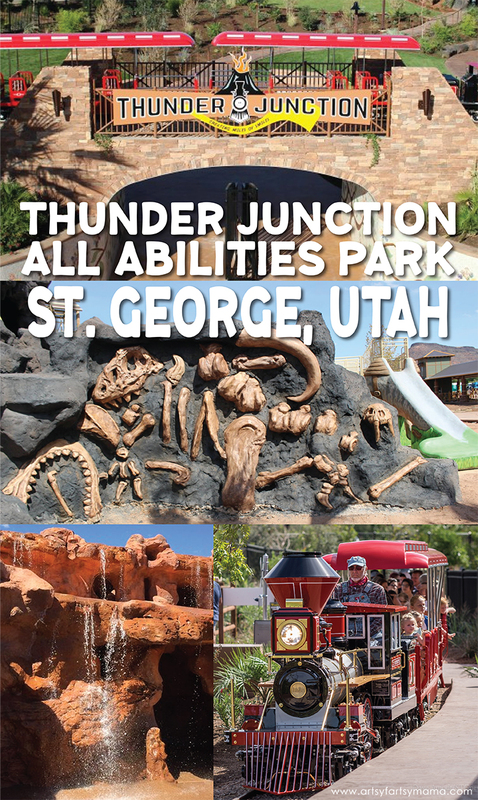 The Thunder Junction All Abilities Park is a place where everyone can play! This dinosaur-themed park includes complete wheelchair accessibility playground equipment and is covered in soft mats instead of bark. In the park, you'll also find a climbing wall, an “erupting” volcano, and a “roaring” train! 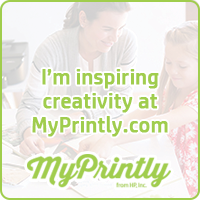 My daughter especially loved the Triceratops slide and the zipline. There is also small area with some musical instruments. Kids love making a ton of noise tapping on bells, xylophones, and drums that can be heard throughout the park! 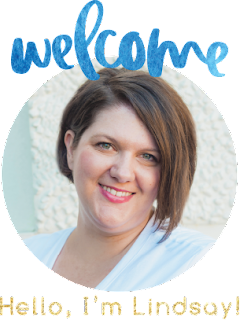 In the summer months, the splash pad is the place to be! Water drips out of a dinosaur's mouth into a small river to splash in, and gorgeous waterfalls cascade off iconic red rock for you to walk through and behind to keep you cool in the St. George heat. The Thunder Junction All Abilities Park (Tonaquint Park at 1851 South Dixie Drive) is free for everyone. The park is open 7 days a week from 9am - 10pm. The train costs $1 and operates Monday - Saturday from 11:00am - 5:30pm. Town Square Park is located inside the Downtown Historic District, and is surrounded by some of the city's most prominent historic buildings. 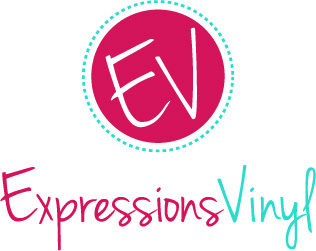 It is also right next to the Children's Museum! The park is a fun place to bring your family to play around. You can have a picnic at of the shaded picnic tables or splash around in the splash pad and winding river on hotter days. There is also a carousel for all ages! It’s a fully restored antique, brought over from Chicago. Town Square Park (50 South Main Street) is open 7 days a week from 8:00am - 6:00pm. The park is free for everyone! Carousel hours vary throughout the year, and costs $1 per ride. Children under 42" ride for free with a paying adult. Pioneer Park is a 52-acre red rock playground that is perfect for families who love the outdoors. There are hiking trails and rocks for both beginners and experts. 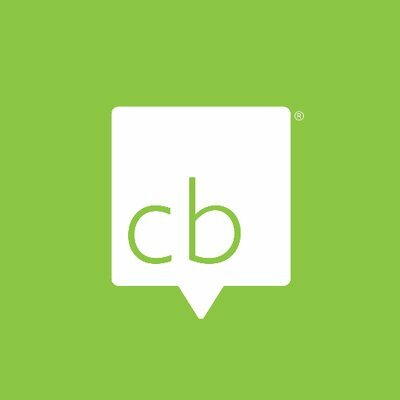 You can stay close to the parking lot and hike several rocks, or follow hiking trails to find a Boy Scout Cave, historical pioneer cabin, slot canyons, and a connection into the Red Cliffs Desert Reserve. 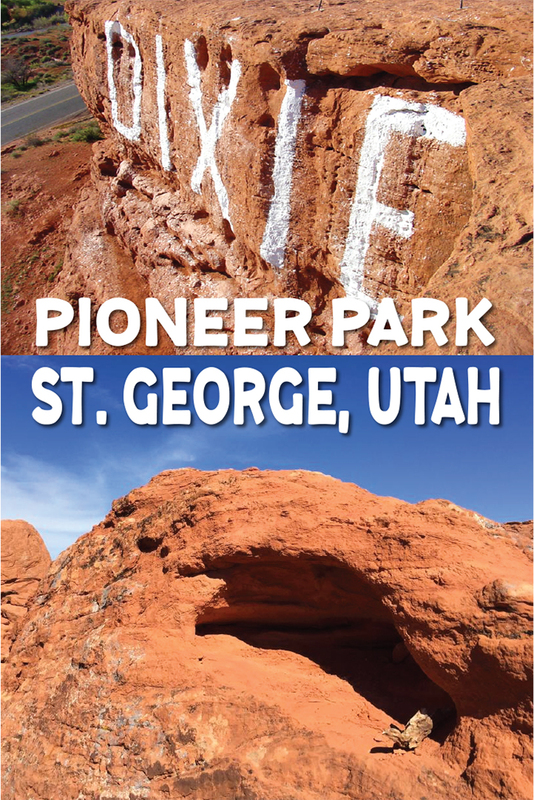 Dixie Rock is an iconic spot in Pioneer Park. Also known as the Sugarloaf, Dixie Rock has the name "Dixie" painted across it in bright white to overlook downtown St. George. From here you can enjoy a spectacular views of the town, White Dome, Zion National Park and even Arizona! The park also has a large trellis pavilion with two barbecues and fire ring, several smaller picnic areas with tables, and a separate fire pit with an amphitheater. There are porta-potties along the trails and there are also bathrooms are near the parking area. Pioneer Park (Red Hills Pkwy) is open 7 days a week from 6:00am - 10:00pm and is free for everyone to enjoy. We had such a fantastic little vacation here in St. George. My daughter loved seeing all of the sights and can't wait to go back when the weather gets a little warmer. If you've never visited St. George before, I highly recommend planning a family vacation here soon! 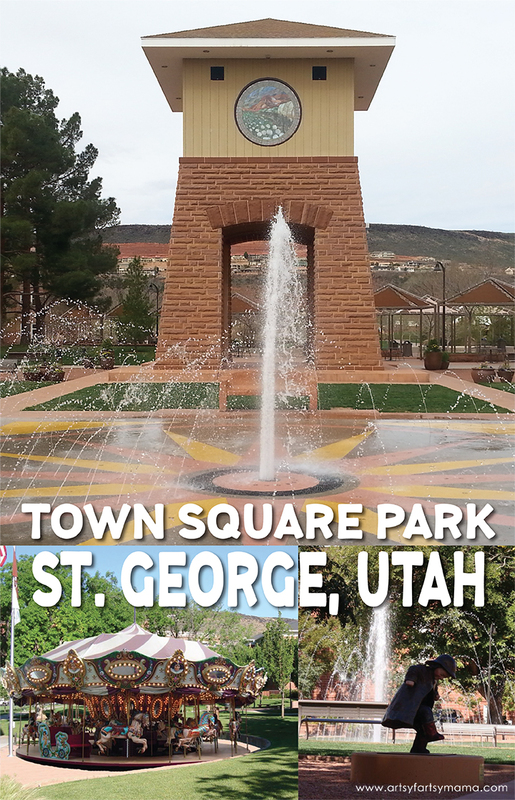 Where are your favorite kid-friendly things to do in St. George?